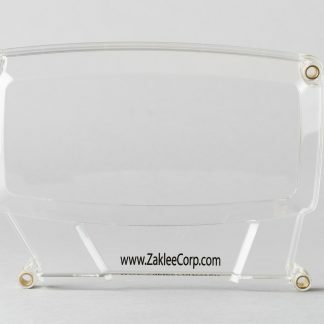 NEW Toyota 3S-GTE Gen 3,4,5 Clear Cam Gear Cover - Zaklee Corp. 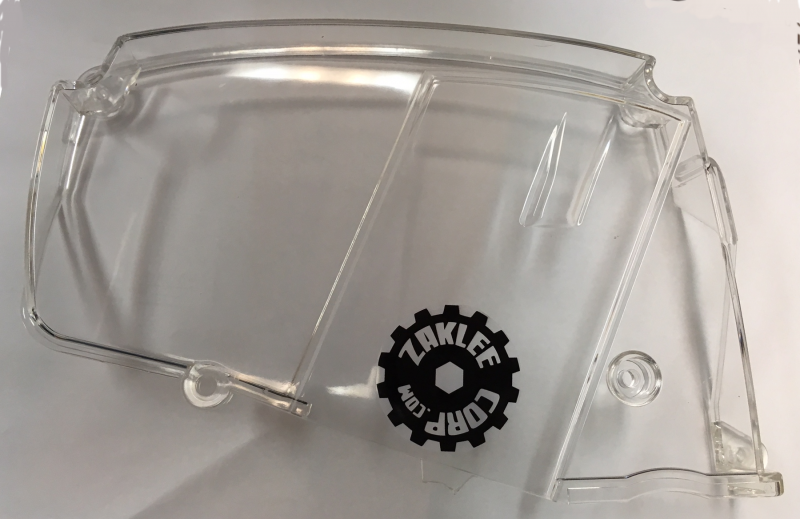 The Zaklee Corp. Clear Cam Gear Cover allows for quick visual inspection of the timing belt, timing marks, and adjustable cam gears. 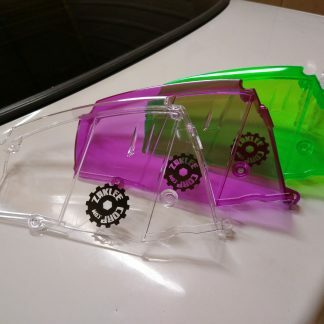 Made of durable polycarbonate this cam gear cover has been designed to fit almost all adjustable cam gears. 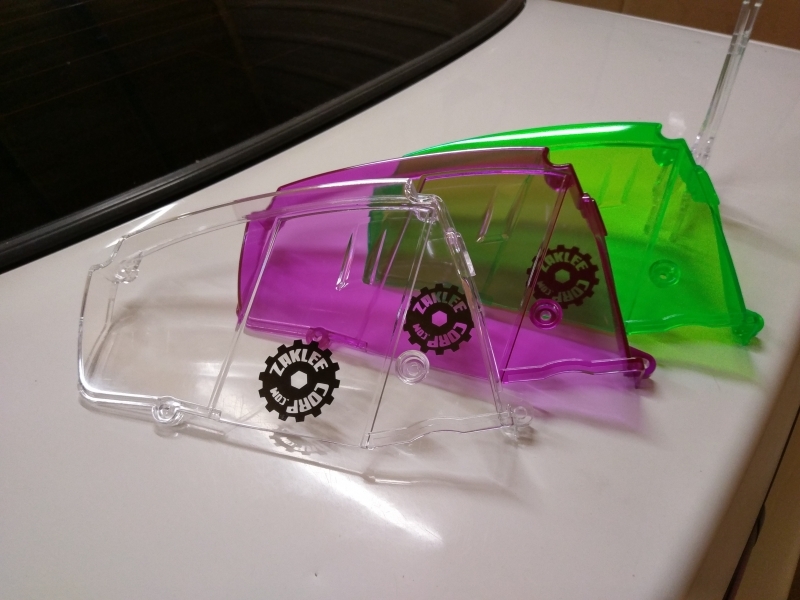 Fits all Toyota 3S-GTE Generations 3, 4, and 5. 1994-1999 SW20 MR2 Turbo (Non-US), 1994-1999 Celica GT-Four ST205, 1997-2001 Caldina GT-T ST215, 2002-2007 Caldina GT-Four ST246. Fits 3S-GE Generation 3 engine also. 1994-1999 Celica St202, 1994-1999 SW20 MR2 (Non-US), Caldina ST210. United States: $12.00 shipping and handling. International: $20.00 shipping and handling. Fits all Toyota 3S-GTE Generations 3, 4, and 5 engines. 1994-1999 SW20 MR2 Turbo (Non-US), 1994-1999 Celica GT-Four ST205, 1997-2001 Caldina GT-T ST215, 2002-2007 Caldina GT-Four ST246. 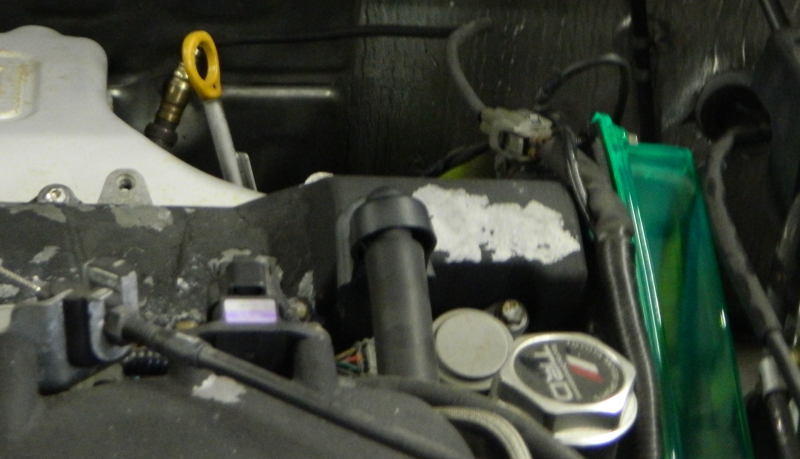 Installation Tip– thread all bolts before tightening. 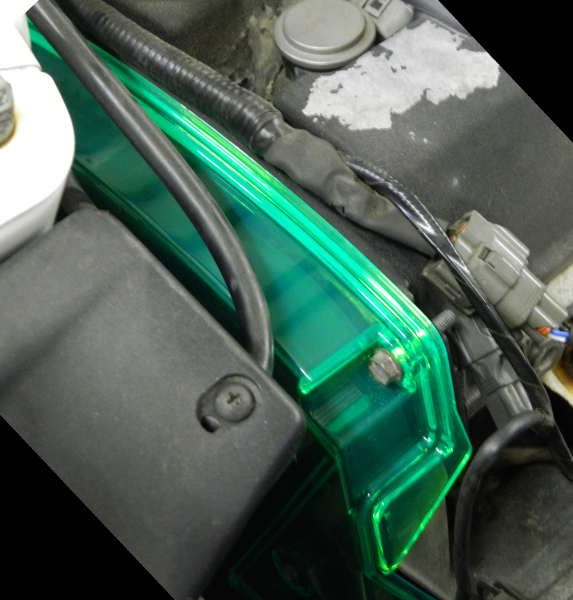 Do not overtorque the fasteners, only lightly hand tighten. 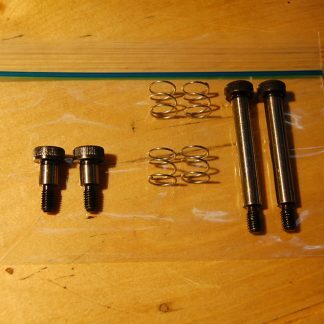 A small bit of mild threadlocker can be used. Remember this is only a plastic cover being held on, not a wheel or structural parts of a car. Overtightening the fasteners can crack the plastic.